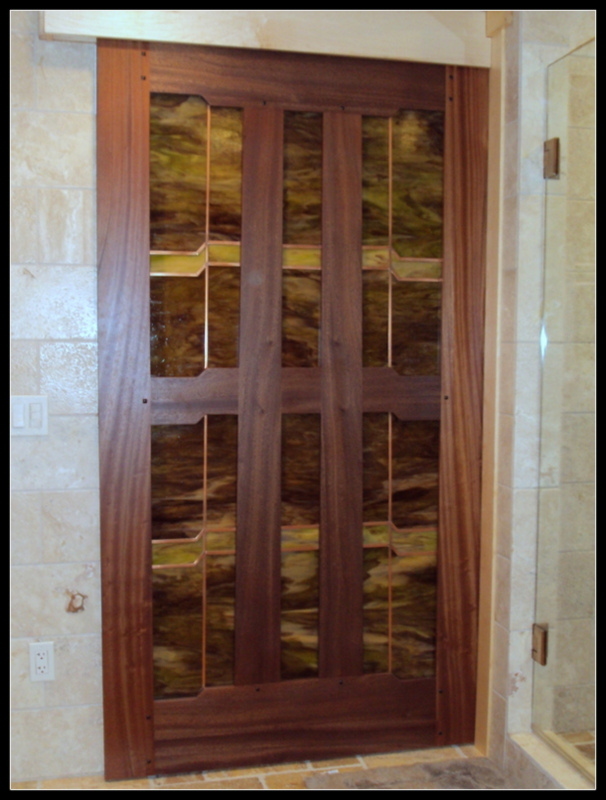 On this project I teamed up with Jason Holtz a talented Minneapolis, MN woodworker to design and construct leaded glass for a custom pocket door. 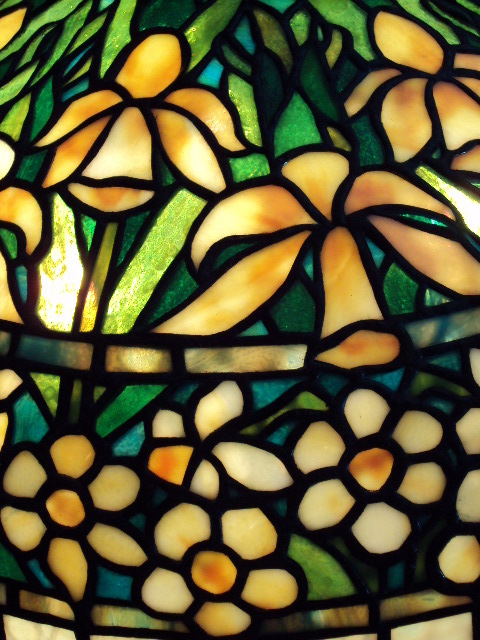 The clients home is designed in the Arts & Crafts, Greene & Greene Style. 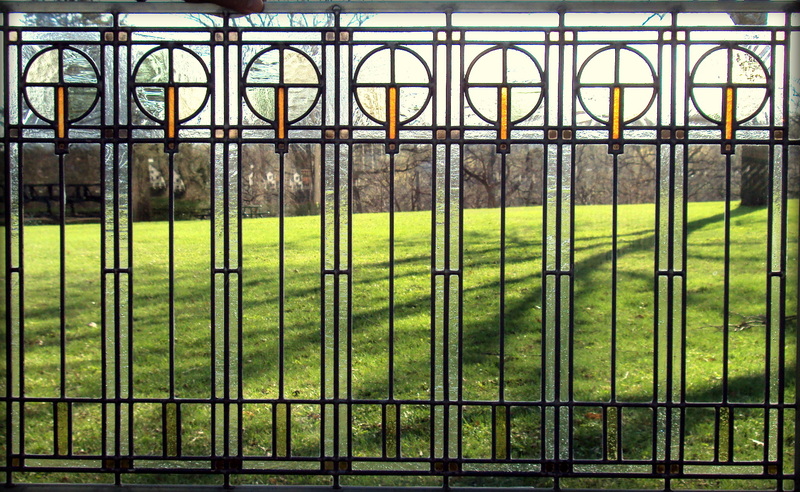 The 42″ wide door had 6 openings for art glass to be inserted into, the glass was designed to complement the strong geometry of the door. 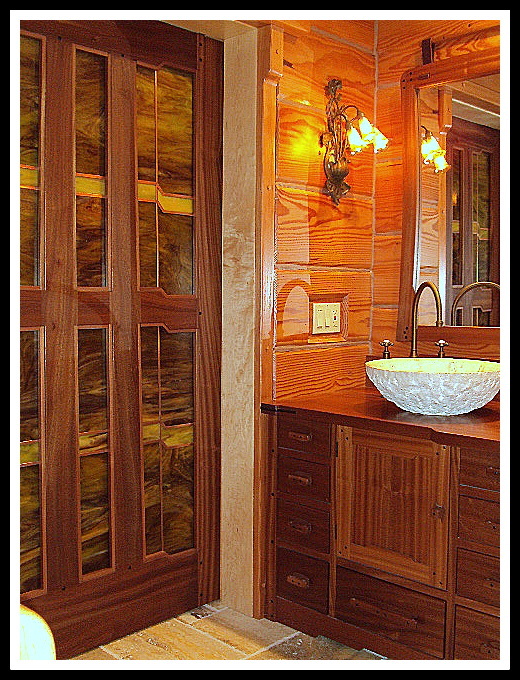 The door and cabinets were built from African Sapele wood. 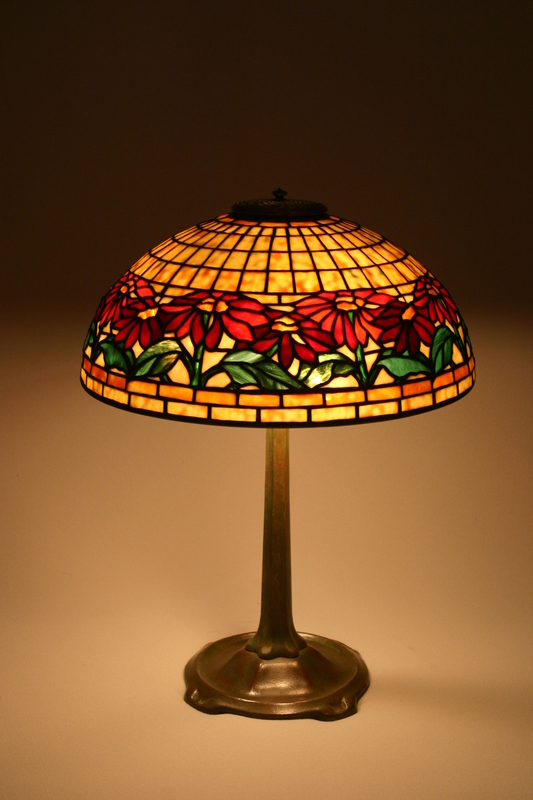 The Clients were pleased with my work and I’m now working on designing custom lampshades for their guest room. 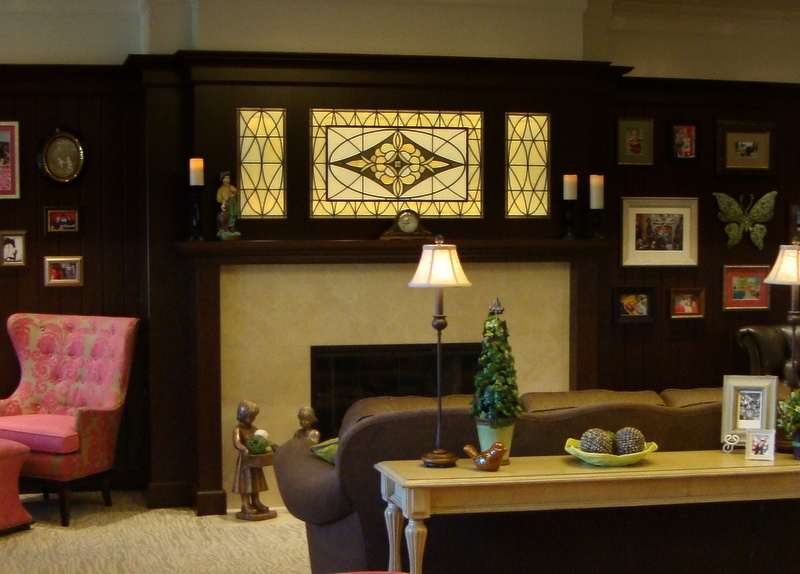 Very enjoyable project, I enjoy collaborating with woodworkers, builders and end users to create unique custom pieces. 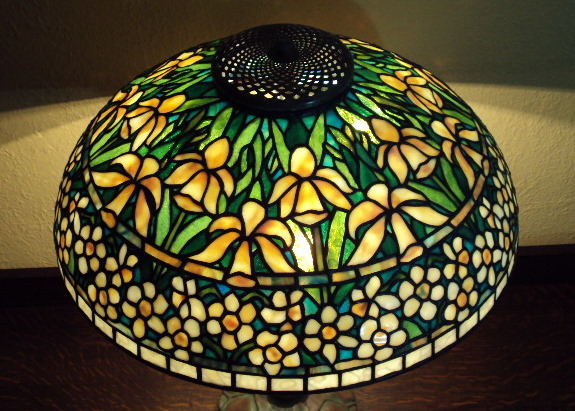 This Bungalow styled light was designed to feature 4 mosaic tiles that were to be incorporated into the design. 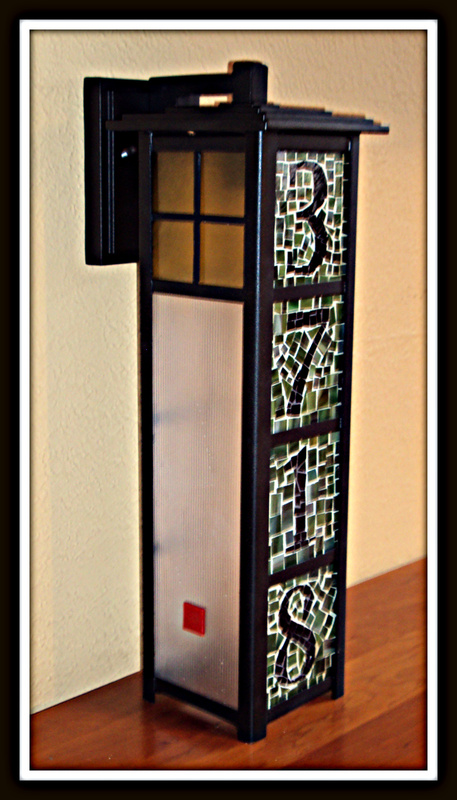 The client, an artist requested that his trademark red box from his logo be incorporated into the design on the side panels which adds a fun whimsical element to it. 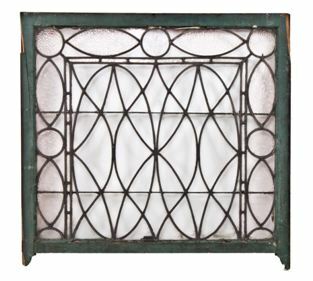 An existing light fixture was modified by creating a new extended framework made from stamped brass that was soldered together to make a framework for the glass panels to fit into. The trademark red square was fused on the surface of the clear glass that then was sand-blasted to conceal the light from the light bulb. Learned a few new techniques in creating the framework that may come in handy in the future, fun project! 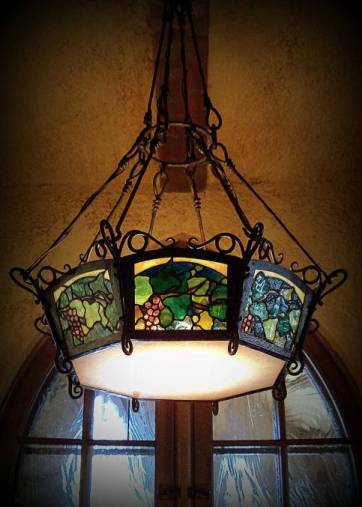 Recently completed this entryway project for a house in southern Minnesota. 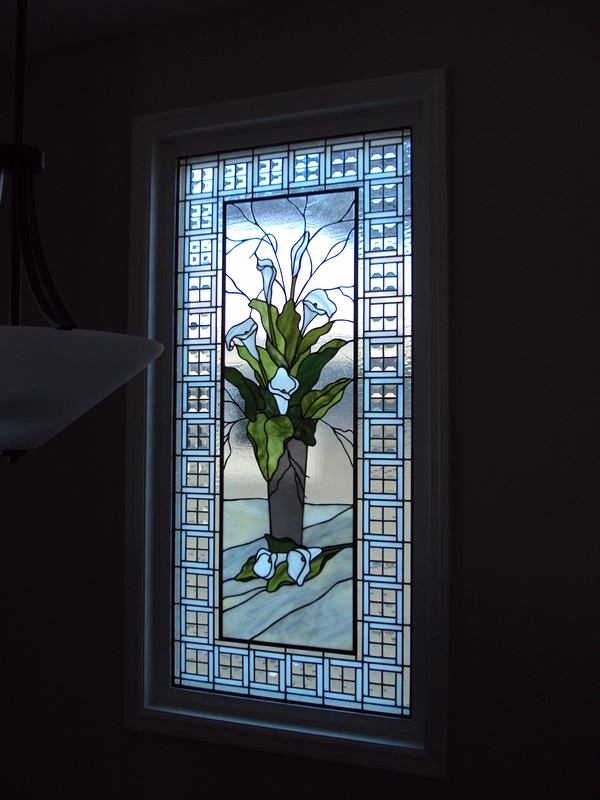 The client wanted a widow solution that would let in the light but allow privacy from people being able to look in from the front of the house. 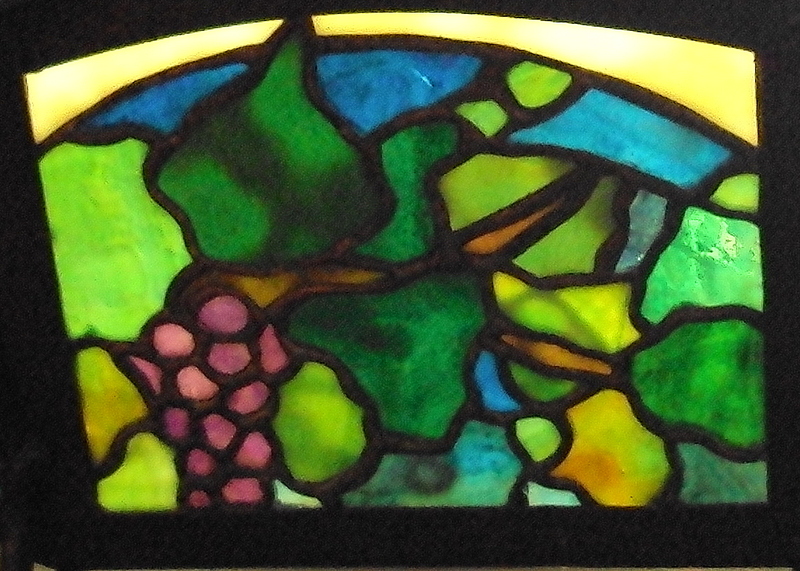 I designed the glass to coordinate with a contemporary Arts and Crafts Style interior.